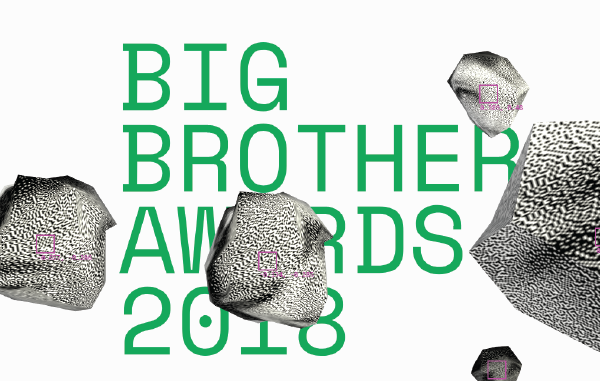 The Dutch Big Brother Awards will take place on 22 January 2019 in Amsterdam, the Netherlands. This year’s distinguished winner of the Felipe Rodriguez Award is Kirsten Fiedler, Managing Director of European Digital Rights. With this award, a Dutch digital rights organisation, EDRi member Bits of Freedom recognises people and organisations who have made a remarkable contribution to our right to privacy in the digital age. Previous winners include Kashmir Hill, Open Whisper Systems, Max Schrems and Edward Snowden. The award ceremony will take place on 22 January 2019. Photo: Jason KrügerKirsten Fiedler is Managing Director* of European Digital Rights (EDRi), an umbrella organisation of digital rights groups that advocates at the EU level for the protection of privacy, security and freedom of expression online. Thanks to Fiedler’s contribution, over the past eight years EDRi has grown into a highly regarded organisation with nine team members and 39 member organisations. Increasingly, the rights and restrictions of European internetters are negotiated and decided on at the EU level. Therefore it is essential that there is a strong organisation in Brussels that advocates for our human rights. Thanks to Fiedler, EDRi has become that organisation. Residents of all member states benefit from their work everyday. – Hans de Zwart, Executive Director of Bits of Freedom. 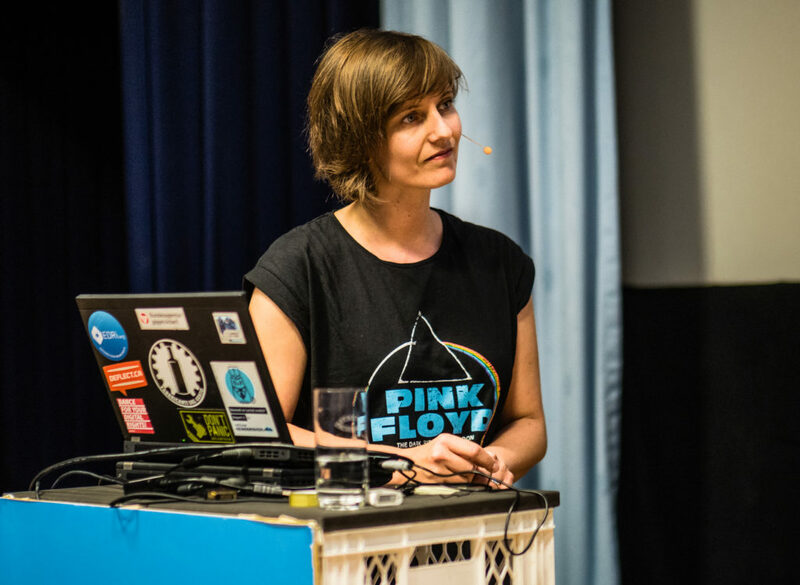 Kirsten Fiedler will accept the award on Tuesday 22 January 2019 during a ceremony in Amsterdam. Besides the Felipe Rodriguez Award, Bits of Freedom will award the Audience Award and the Expert Award to the biggest privacy violators of 2018. Tickets can be obtained through www.bigbrotherawards.nl. * From the beginning of 2019, Kirsten has taken over a new area of responsibilities, and now works as Senior Policy and Campaigns Manager. The post Bits of Freedom announces winner of privacy award appeared first on EDRi.